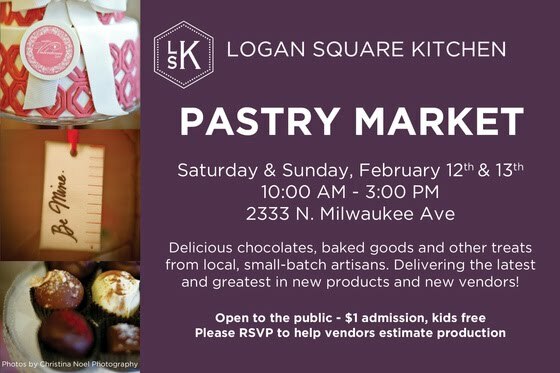 Just Say Yes Events: Logan Square Kitchen's Annual Valentine's Pastry Market. Logan Square Kitchen's Annual Valentine's Pastry Market. 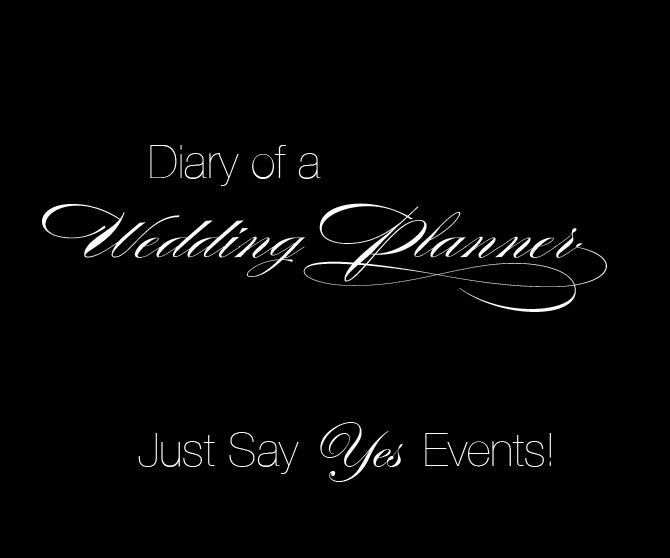 It's official!! We will be designing the display for FLOUR Cake & Pastry at LSK's annual Valentine's pastry market. Come out and support our local bakers and find a little something sweet for your sweetie too! Love at Breathtaking Heights, Willis Tower.